Dr. Ellis was first introduced to Chiropractic when he was 7 years old. At that time his mother began her chiropractic education at Texas Chiropractic College. From that point on, chiropractic became a part of his life. It was during his freshman year of college that he decided, working behind a desk in the “business world”, was not for him. Shortly thereafter he completed his pre-medical requirement and was enrolled at Texas Chiropractic College. After graduating from chiropractic college, Dr. Ellis became an associate doctor with Dr. Mark J. Davis in Clear Lake, TX. Coincidentally, this was the same doctor that his mother first associated with following her completion of chiropractic college. 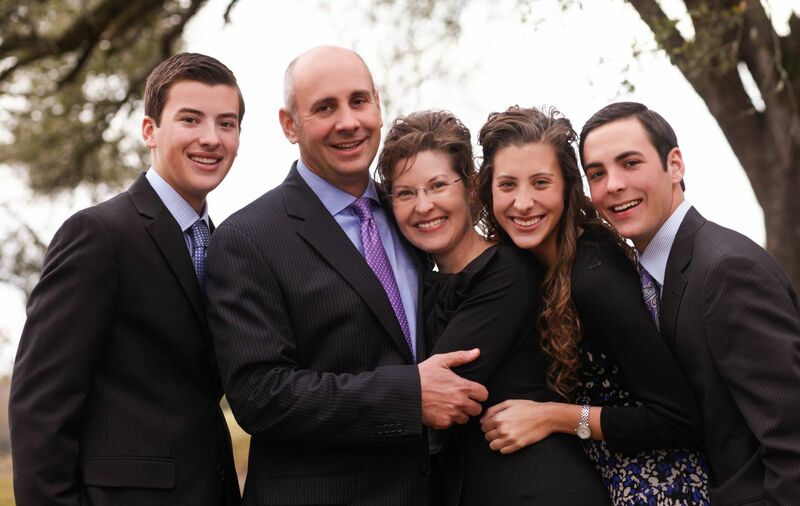 Dr. Ellis has been married to Shelli Cox Ellis for over 22 years and they have three children, twins Kati and Jacob and son, John. 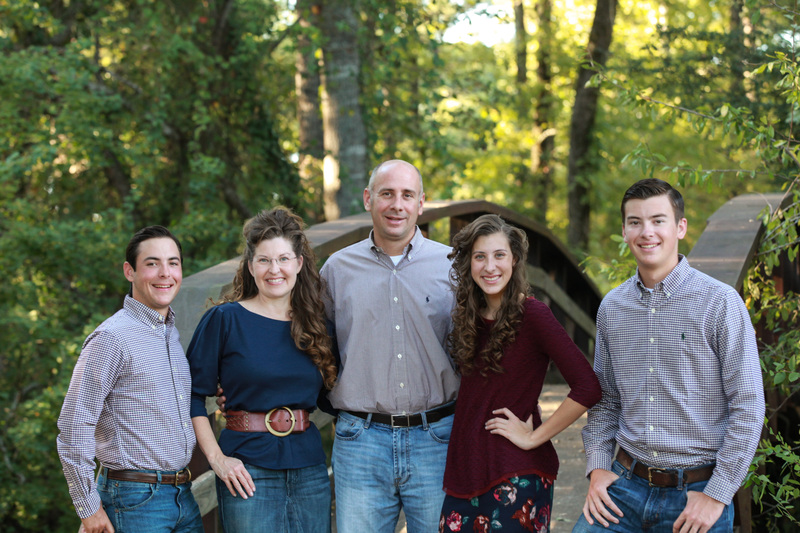 They moved to Lufkin in 1998 and have enjoyed becoming a part of Lufkin, actively becoming involved in the community and their church. 1998 to present: Private Practice in Lufkin, Texas. 1997-1998: Chiropractic Director of multi-disciplinary practice that included MDs and PTs. 1995-1997: Group practice with Mark J. Davis, DC in Clear Lake, Texas. 1995: Internship with Dr. David J. MacDougall, Professor of Neurosurgery, UT Health Science Center in Houston, TX.